Netball Scotland has announced the resignation of Denise Holland from her role as national coach. After four years in the post, a Netball Scotland statement said that she has left "to pursue other challenges within the industry". 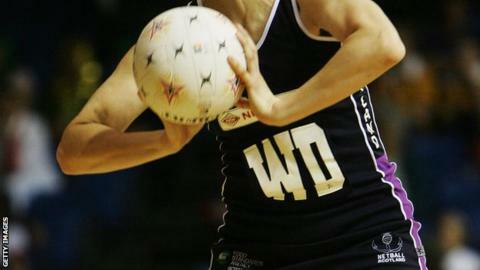 The governing body's chief executive, Maggie Murray, highlighted Holland's role in the creation of a performance structure for netball in Scotland. The process of recruiting a replacement will start immediately.